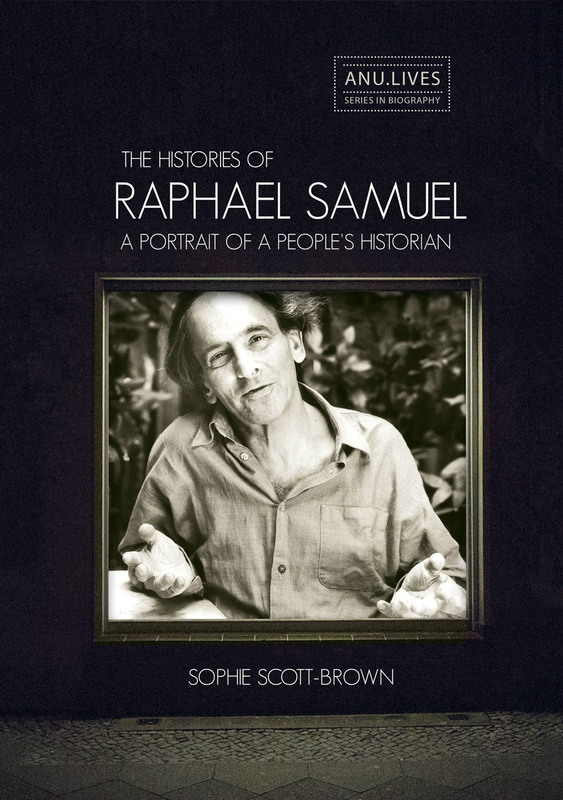 In the first integrated biographical study of his work, this book situates British historian Raphael Samuel (1934–1996) in relation to his distinctive form of activist politics as they developed from youthful Cold War communism to the first British New Left, 1960s radicalism to the 1980s history wars. As the catalyst behind the History Workshop movement, Samuel championed the democratisation of history-making and practised an eclectic form of people’s history in his own work. His unique approach was controversial, drawing impassioned responses from across the ideological spectrum, the most sustained critique often coming from his left-wing contemporaries. 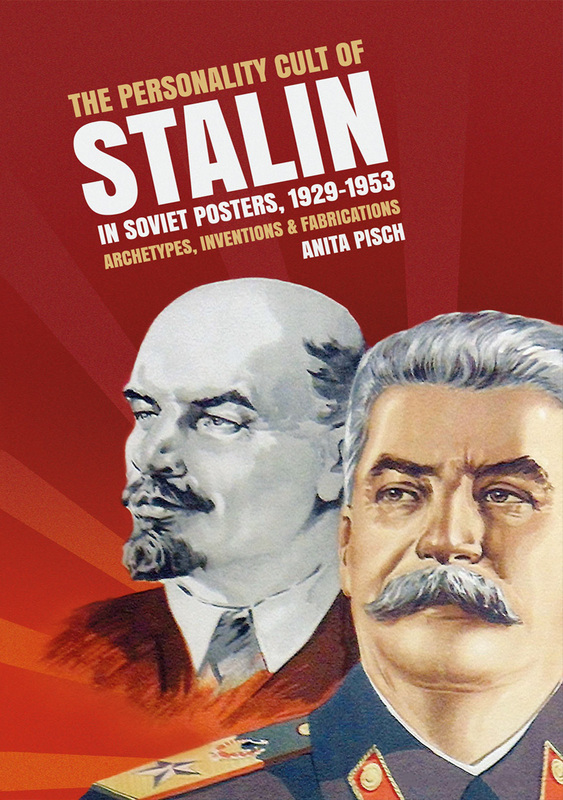 It is argued here that this compelling figure has been unjustly neglected and that he continues to offer important insights into the politics of history-making in a post-Marxist world. 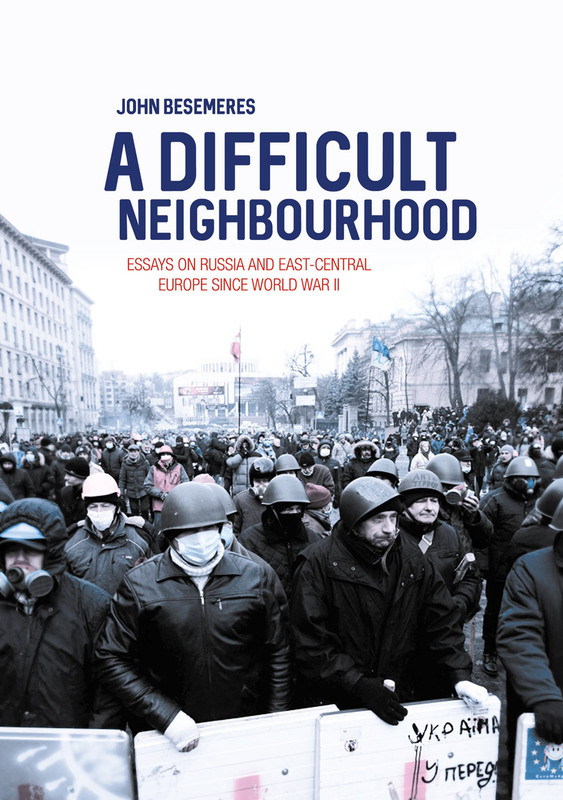 Through a series of essays on key events in recent years in Russia, the western ex-republics of the USSR and the countries of the one-time Warsaw Pact, John Besemeres seeks to illuminate the domestic politics of the most important states, as well as Moscow’s relations with all of them. 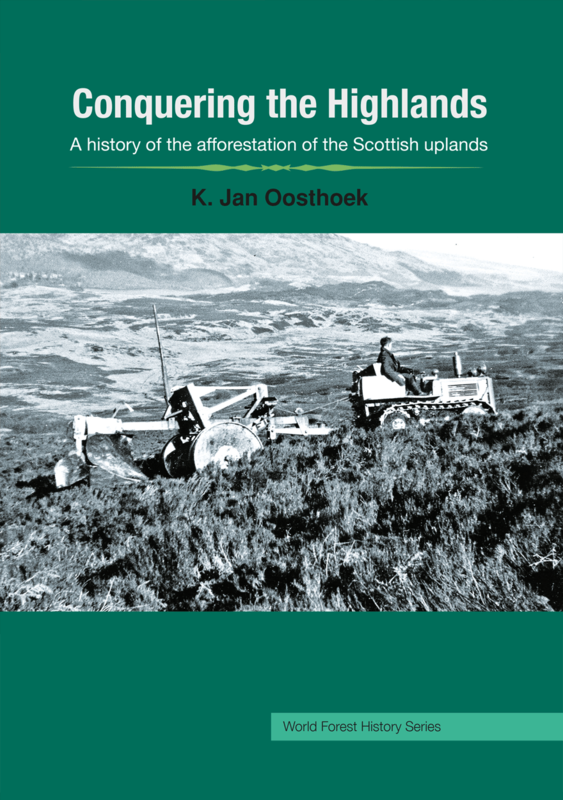 At the outset, he takes some backward glances at the violent suppression of national life in the ‘bloodlands’ of Europe during World War II by the Stalinist and Nazi regimes, which helps to explain much about the region’s dynamics since. His concern throughout is that a large area of Europe with a combined population well in excess of Russia’s could again be consigned by the West to Moscow’s care, not this time by more and less malign forms of collusion, but by distracted negligence or incomprehension. 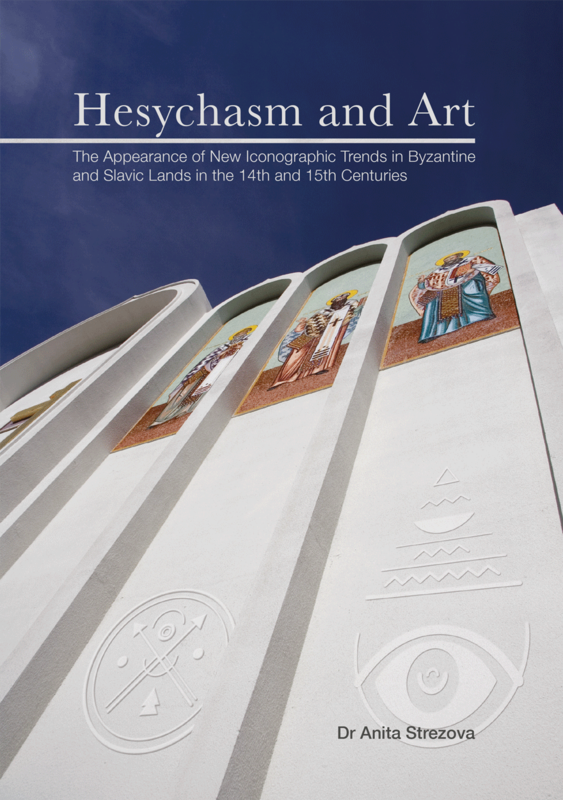 ‘This is a wonderful collection of essays from a leading Eastern Europe specialist. John Besemeres brings a lifetime of experience, profound insights, and an incisive style to subjects ranging from wartime and post-war Poland through contemporary Ukraine to Putin’s Russia. At a time when doublespeak has become the new normal, his refreshing honesty has never been in greater need.’ — Bobo Lo This publication was awarded a Centre for European Studies Publication Prize in 2015. The prize covers the cost of professional copyediting. 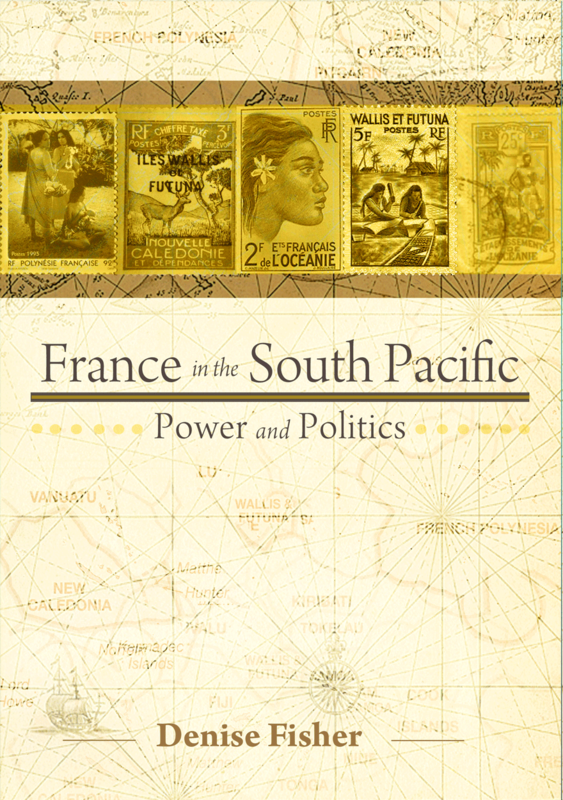 France is a Pacific power, with three territories, a military presence, and extensive investments. Once seen by many as a colonial interloper in the South Pacific, by the early 2000s, after it ended nuclear testing in French Polynesia and negotiated transitional Accords responding to independence demands in New Caledonia, France seems to have become generally accepted as a regional partner, even if its efforts concentrate on its own territories rather than the independent island states. But France’s future in the region has yet to be secured. By 2014 it is to have handed over a set of agreed autonomies to the New Caledonian government, before an independence referendum process begins. 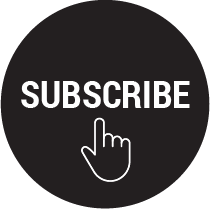 Past experience suggests that a final resolution of the status of New Caledonia will be divisive and could lead once again to violent confrontations. In French Polynesia, calls continue for independence and for treatment under UN decolonisation procedures, which France opposes. Other island leaders are watching, so far putting faith in the Noumea Accord, but wary of the final stages. The issues and possible solutions are more complex than the French Pacific island population of 515,000 would suggest. 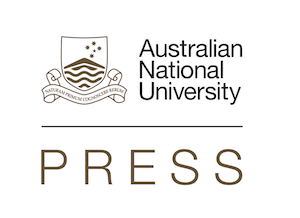 Combining historical background with political and economic analysis, this comprehensive study offers vital insight into the intricate history – and problematic future – of several of Australia’s key neighbours in the Pacific and to the priorities and options of the European country that still rules them. It is aimed at policy-makers, scholars, journalists, businesspeople, and others who want to familiarise themselves with the issues as France’s role in the region is redefined in the years to come. This book is a story. 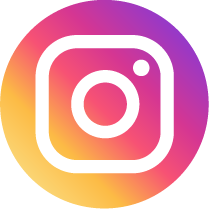 It’s a story about ordinary people in very different parts of the world dealing with rapid change in the late twentieth and early twenty-first centuries. It’s about times of turbulent and violent social upheaval and rupture with the past. It’s about modern times. 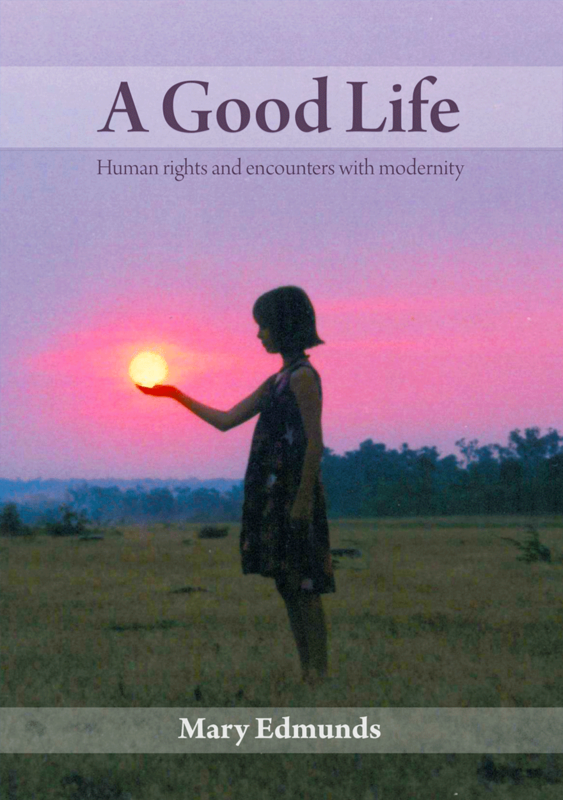 It’s also about being human; what it is to be human in a modernising and globalising world; how, in responding to the circumstances of their times, different groups define, redefine, and attempt to put into practice their understandings of the good and of what constitutes a good life. And it’s about how human rights have come to be not abstract universal principles but a practical source of consciousness and practice for real people. Drawing on the author’s experience as an anthropologist, the book examines different groups over the last three decades of the twentieth century and the first years of the twenty-first: Thai factory workers over a period of two coups in the 1970s; Spanish nuns in the 1980s, in the aftermath of the Second Vatican Council and the end of the Franco dictatorship; Aboriginal people in the remote Pilbara region of Western Australia dealing with the impact of late colonialism and moves towards self-determination, from the 1980s to the present. Each of these groups has its own stories, illuminating ways in which, despite the assault of modernisation on deeply held traditional beliefs and practices, particular cultural understandings and practices continue to shape people’s responses to their novel circumstances. 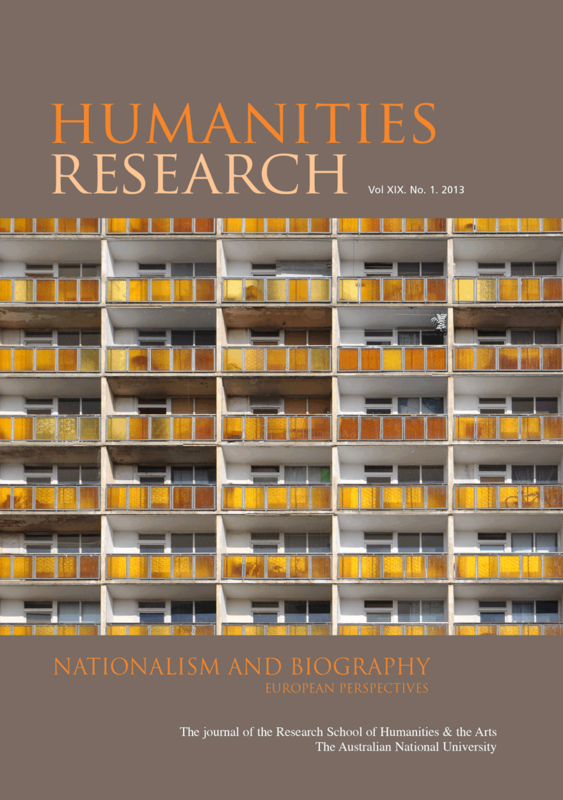 The very diversity of the studies presented in the book raises some of the most compelling moral and social questions of our time and invites the reader, both academic and lay, to focus on what it is that makes us human; whether there are human universals as well as cultural particularities; whether human rights provide universal norms and practices; what unites as well as divides us; and where morality, and understandings of a good life, can be sourced in a secular modern world. “This is a book about hope, the hope that we have ways to live together in a rapidly changing world which will enable us to ‘live a good life in the modern world.’” Hon. Fred Chaney AO. 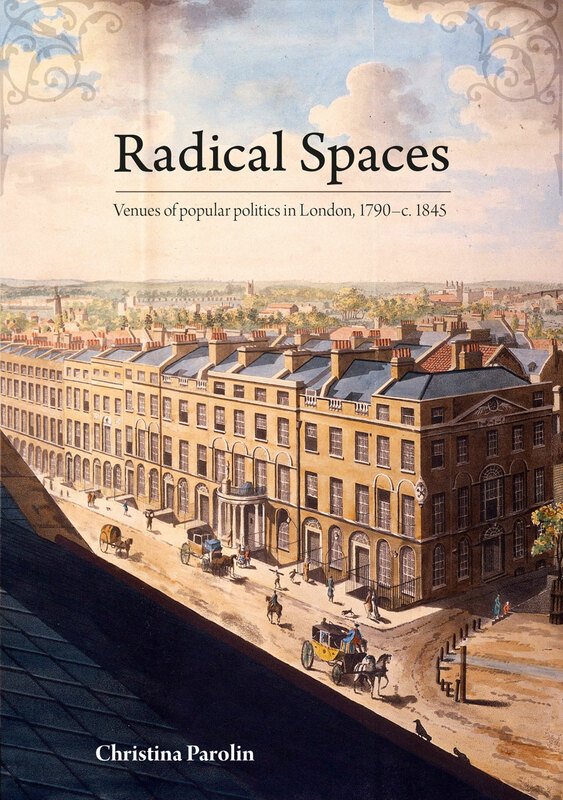 Radical Spaces explores the rise of popular radicalism in London between 1790 and 1845 through key sites of radical assembly: the prison, the tavern and the radical theatre. 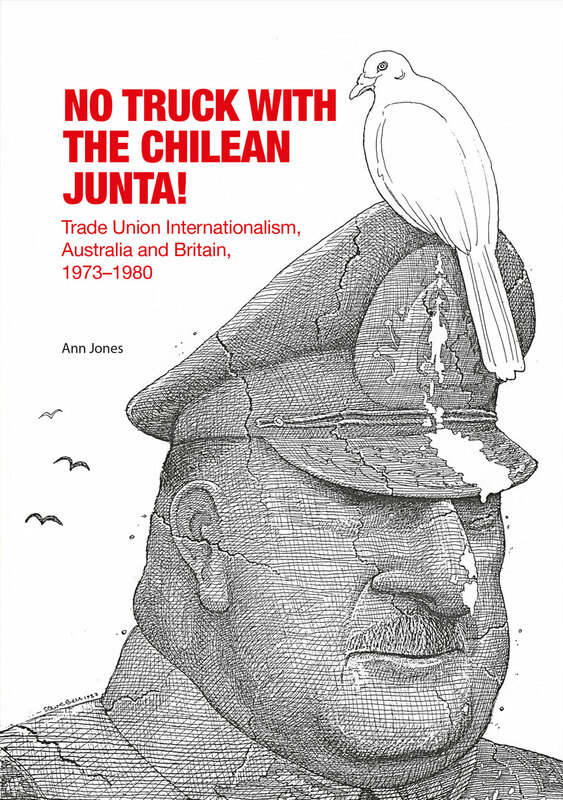 Access to spaces in which to meet, agitate and debate provided those excluded from the formal arenas of the political nation–the great majority of the population–a crucial voice in the public sphere. Radical Spaces utilises both textual and visual public records, private correspondence and the secret service reports from the files of the Home Office to shed new light on the rise of plebeian radicalism in the metropolis. It brings the gendered nature of such sites to the fore, finding women where none were thought to gather, and reveals that despite the diversity in these spaces, there existed a dynamic and symbiotic relationship between radical culture and the sites in which it operated. These venues were both shaped by and helped to shape the political identity of a generation of radical men and women who envisioned a new social and political order for Britain.